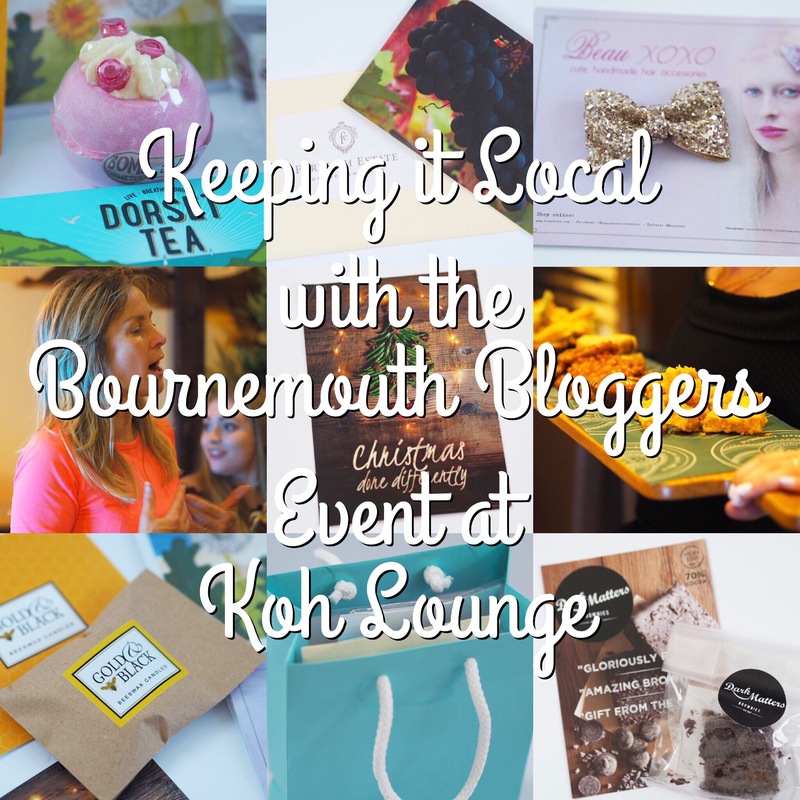 On Saturday, I went along to the Bournemouth Bloggers event, held at the Koh Lounge. I had been looking forward to having a night out and meeting local bloggers, most of them for the very first time. 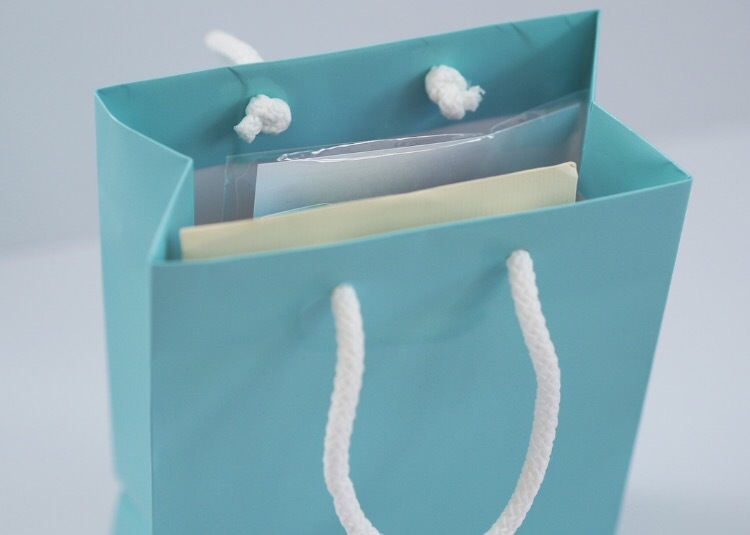 It was also a special night for me as I had helped Freya, who runs Bournemouth Bloggers, with the goody bags for the event and so I guess I felt I had something invested in the evening. Koh Lounge is such a lovely venue for an event – we were in their Hattingley room, which is secluded, but still felt a part of the bustling atmosphere of the venue on a Saturday night, with the bar nice and close. The evening kicked off with some informal networking, before Freya made a little speech and introduced the guest speaker for the evening – the totally inspirational Tara Howard, who set up the brilliant Venus Awards, which started in Bournemouth but has since expanded further afield. Unfortunately the only downside to having a venue popular on a Saturday night is that it’s incredibly loud and rather difficult to hear over the music. However, Tara managed to share some motivational words with us before answering our questions and staying to chat some more with us all. Our lovely hosts, the Koh Lounge, provided us with some delicious Thai Tapas – I kept going back for more of the chicken skewers – so yummy! They were brilliant at providing vegetarian options, and the food went down really well (Ed was totally jealous when he found out I’d got to eat Thai food all night). Bellies full, we continued the night chatting away about blogging and getting to know each other better, as well as taking lots of selfies and outfit shots – total blogger cliche! At the end of the night everybody left with a goody bag and I know I’m biased, but I was really happy with how they turned out. 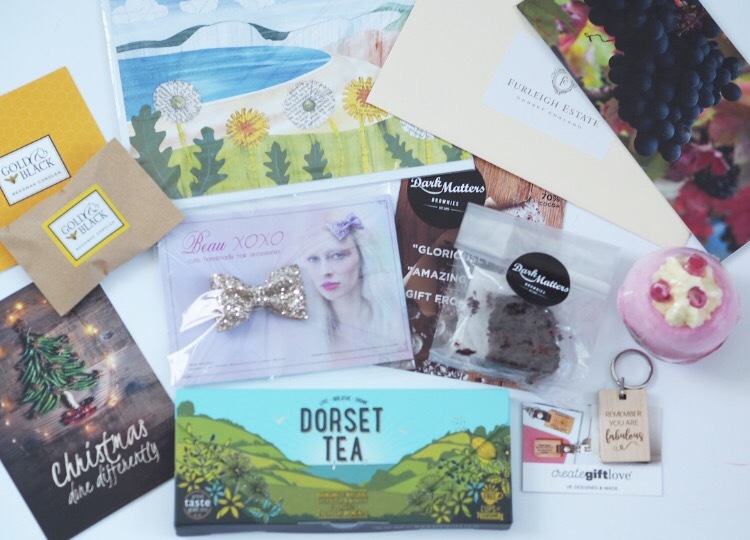 The theme was “homegrown” and the bags were full of lovely things from local companies based in Dorset. There were a selection of teabags from Dorset Tea, a gorgeous little keychain from Create Gift Love, a beautiful print from Treasures of Dorset (designed by Maria Burns of Madge Design), a voucher for a vineyard tour and wine tasting at the brilliant Furleigh Estate, a lovely little heart shaped tea light made from organic beeswax by Gold & Black, delicious brownie bites from Dark Matters, a totally sparkly hair bow from Beauxoxo and one of Bomb Cosmetics awesome bath blasters! 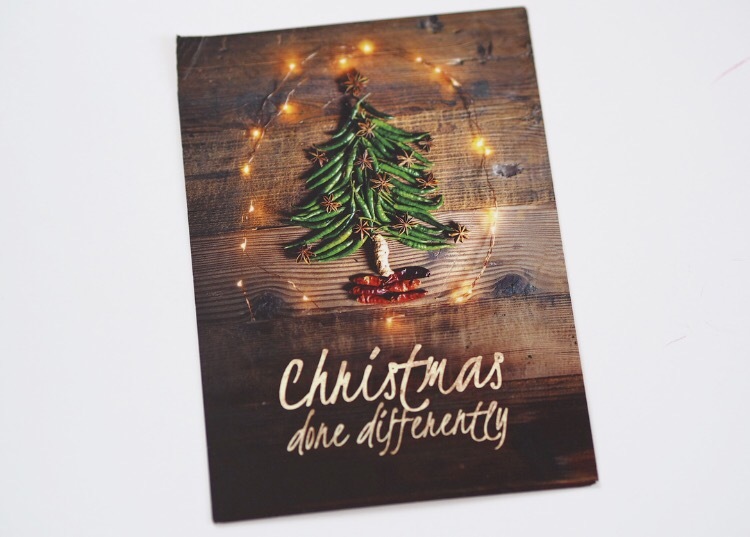 Koh Lounge also provided information on their alternative Christmas – definitely worth checking out if you’re local to Bournemouth and fancy a change from the usual turkey and stuffing! I’m really glad I went along to the event at the weekend, and I’m looking forward to discussing future events for Bournemouth Bloggers with Freya. 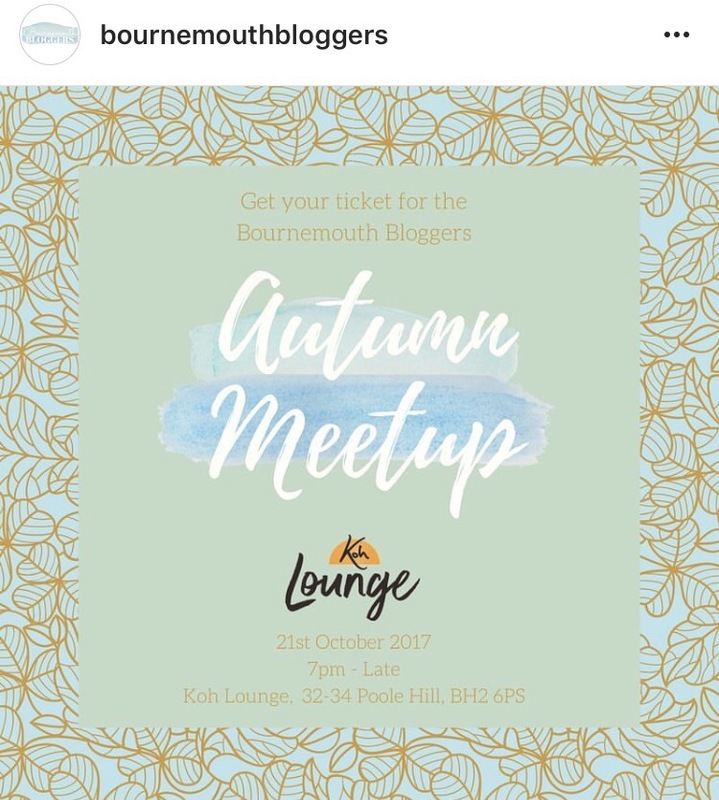 If you’re a blogger local to Bournemouth I would definitely recommend signing up to the group to hear about future meet ups and other events and opportunities. This sounds like a lovely event!! And thai food is almost always a sure fire win, it looked delicious!! That food looks absolutely incredible and what an adorable goody bag, I’d be so pleased getting all those bits and bobs! 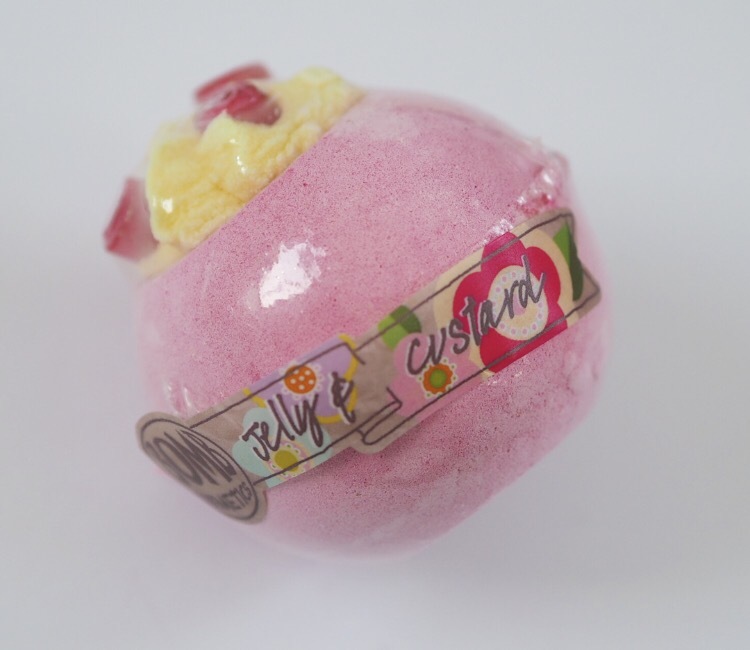 Looks like you had a fabulous night, I’m so looking forward to my first blogging event!